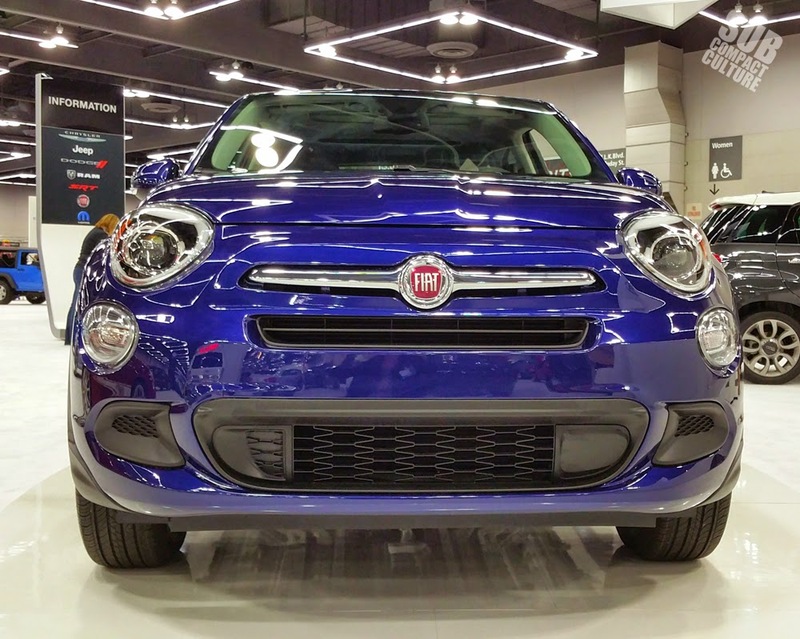 With styling cues from the Fiat 500 Abarth and 500L, the 2016 Fiat 500X is a welcomed addition into Fiat’s arsenal of small car models. What’s new? Everything. 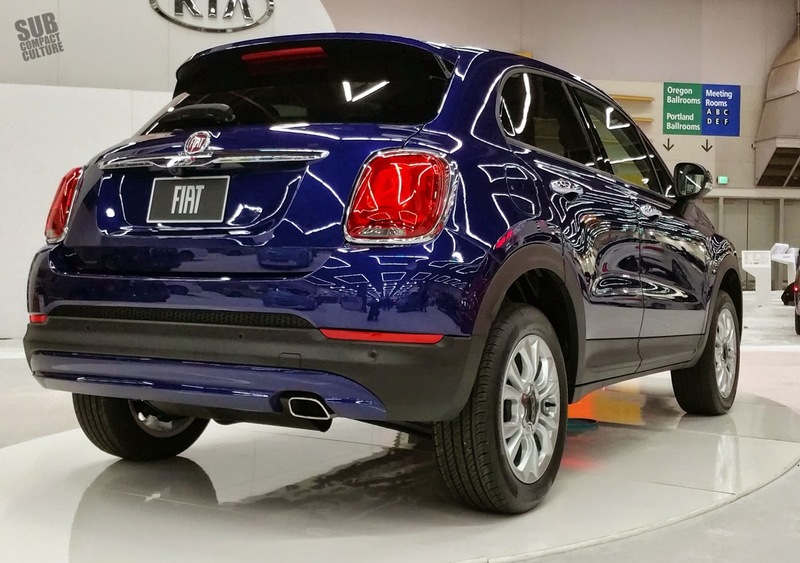 The X is Fiat's version of a feisty crossover, their answer to what outdoorsy people might want for a rugged and go anywhere type of ride. 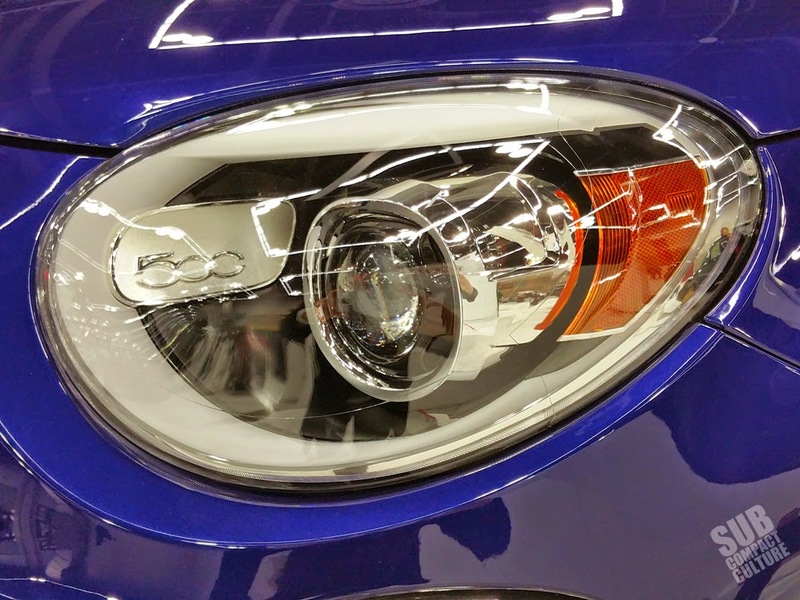 FYI, the 500X shares many attributes with the soon-to-be released Jeep Renegade. 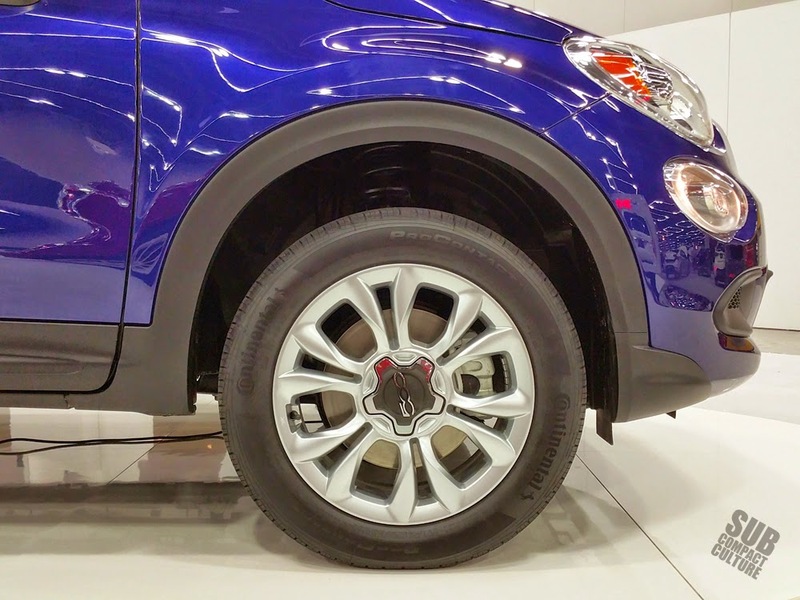 The 500X comes in a several trim levels: the Pop (base), Easy (as seen here), Trekking, Lounge, and Trekking Plus (top-of-the-line model). There are Street Series models, which include everything found on the Trekking and Trekking Plus models, but feature an urban-look (e.g. not as much body cladding). The adventurous Trekking and Trekking Plus models allow for a more athletic look with unique front and rear fascias and silver accents throughout. The Pop model starts at $20,000 while the Easy model is offered up at around $23,000. The top-of-the-line Trekking Plus model starts at $27,100. 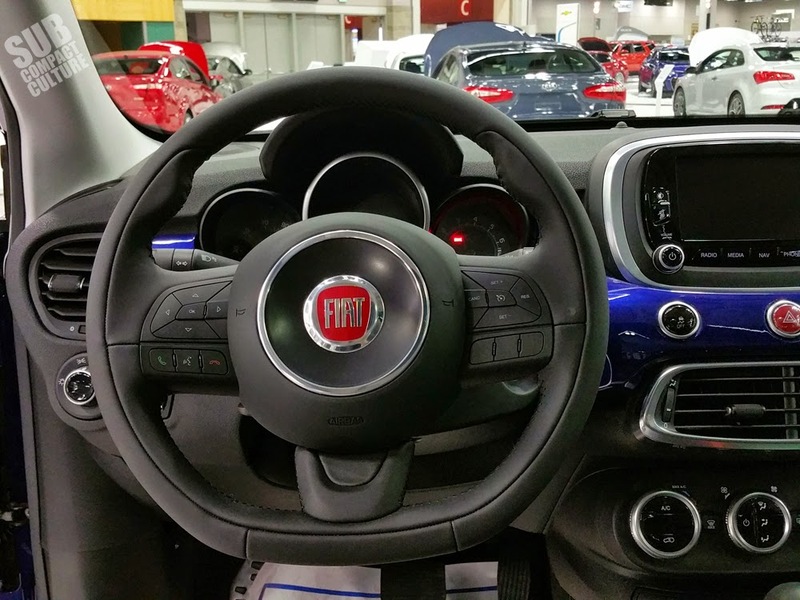 All trim levels but the Pop models are available with Fiat’s all-wheel-drive system for an additional $1,900. 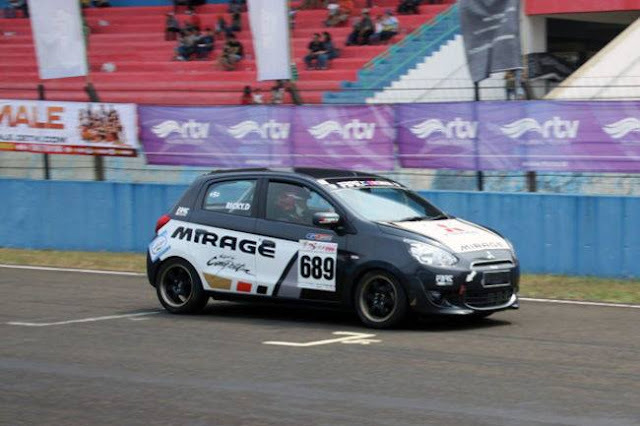 There are two engine/drivetrain choices: A fuel-efficient 1.4-liter MultiAir Turbo engine making 160 hp and 184 ft/lbs of torque, which is paired with a six-speed manual transmission and FWD (this is the same engine found in the 500L, and a detuned version of the engine found in the 500 Abarth, of course). A 2.4-liter Tigershark MultiAir2 engine produces 180 horsepower and 175 lb.-ft. of torque and is offered on higher trim models and gets paired exclusively with a nine-speed automatic transmission. 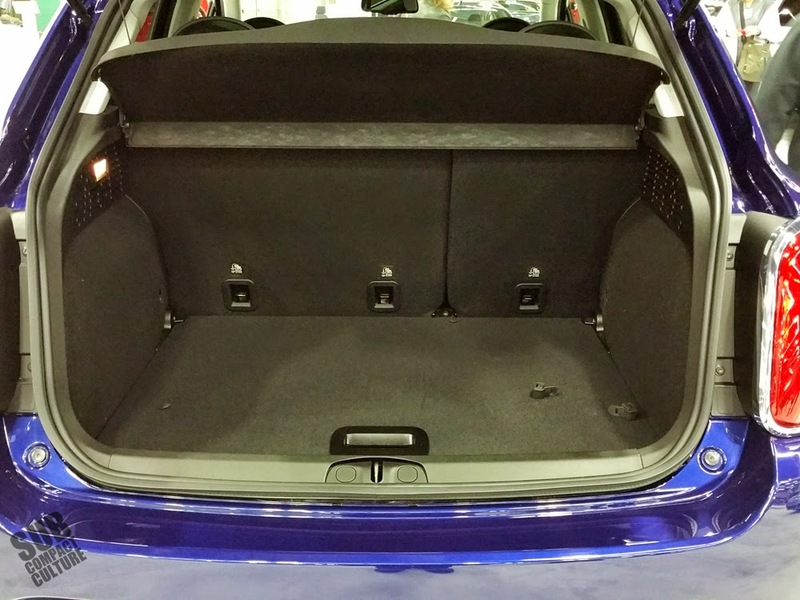 This is available on both FWD and AWD models. 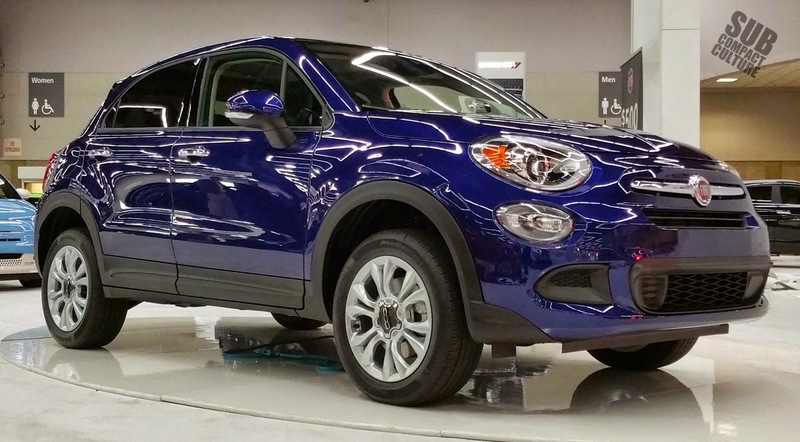 The Fiat 500X has three different drive modes: automatic, sport, and traction+ (like a snow mode with second gear starts, etc.). 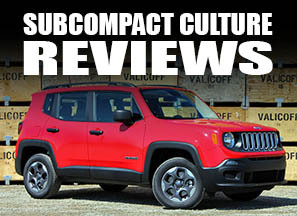 A disconnecting rear axle allows for reduced parasitic loss when available AWD isn’t needed, something that improves efficiency. 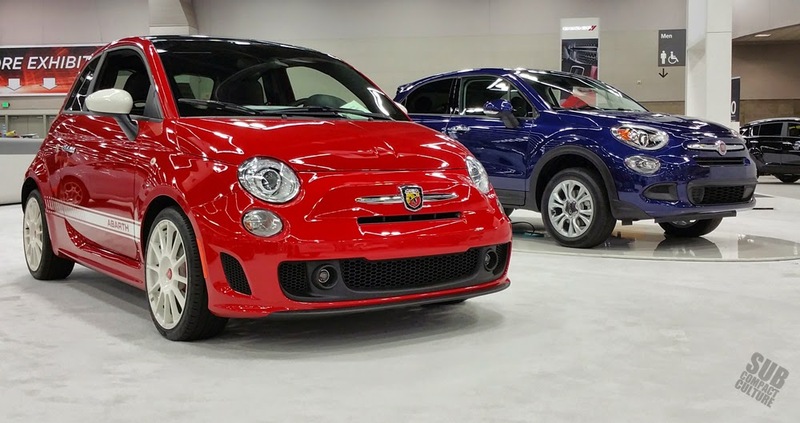 These feisty Fiats are available in 12 exterior colors, accented by two interior colorations. These cars are also available with safety features like the Forward Collision Warning-Plus with full stop attribute, blind-spot monitoring and rear cross path detection; electronic stability control with hill-start assist and electronic roll mitigation, as well as seven air bags. 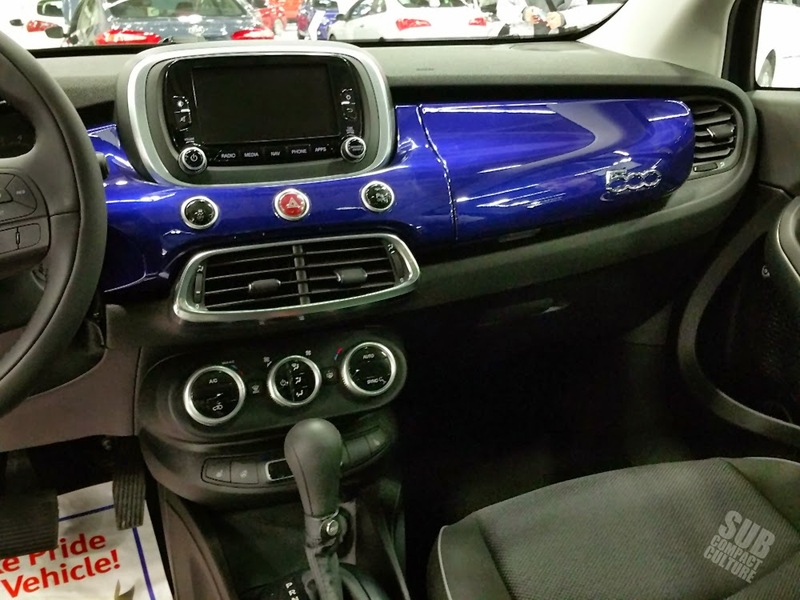 The fun factor for the Fiat 500X includes items like dual pane sunroofs, gobs of tech, ambient lighting, and Uconnect 6.5 radio system with a 6.5-inch high-resolution touchscreen and navigation (with available Uconnect traffic, travel, and also Access Via Mobile so you can download apps like Pandora, I heart Radio, etc). 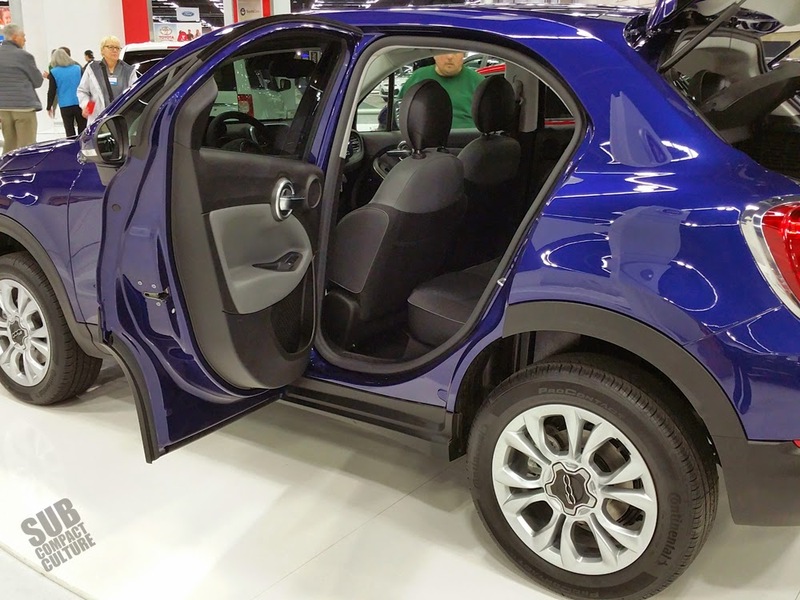 The all-new Fiat 500X will arrive in Fiat studios the second quarter of 2015. And unlike other North American market Fiats, this one is actually made in Melfi, Italy.